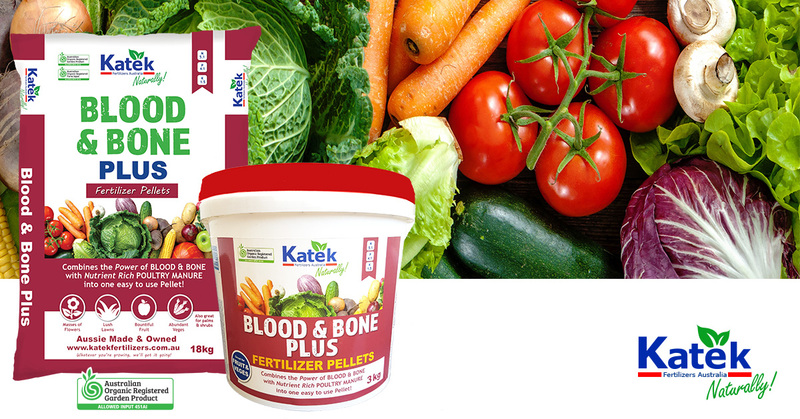 Last issue we asked the question, “Can organic fertilisers play a role in modern agriculture”? This issue we will look at the table above and start answering this important question. Organic fertilisers on the other hand, tend to have less N for their price, and therefore have a higher price per kilogram of N than urea does, BUT, they do have a few major advantages. 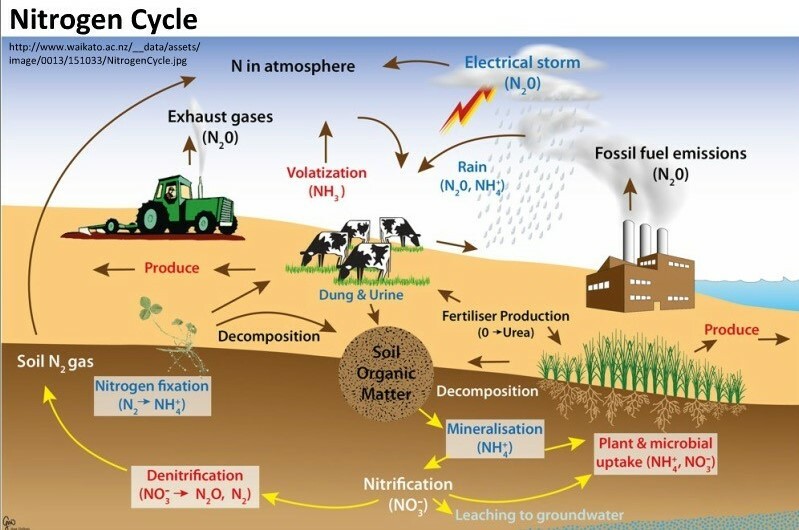 They do not suffer from loss pathway number 1 (Volatilization) at all, and because they release their N slowly (unlike urea) the risk of losing large amounts of N in a waterlogging situation due to pathways 2 and 3 is greatly reduced. So, the answer is that organic fertilisers are better? Well not necessarily. Most modern crops will need large amounts of N to support the vastly improved yields we now expect, and the large quantities of organic fertilisers required to supply that N are in most circumstances impractical to handle, and yet, the other benefits of using organic fertilisers are quite clear. So, what to do? The answer is to DO BOTH. 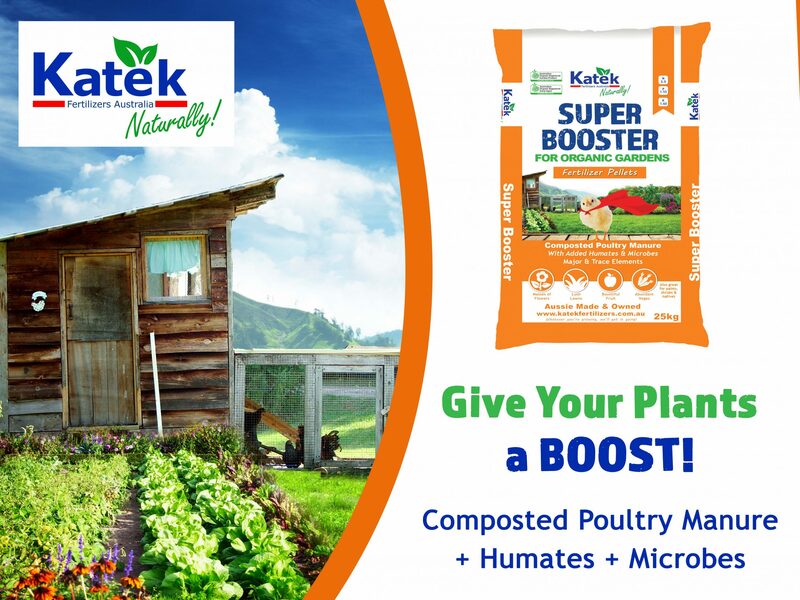 Whether you get Katek to blend some NPK fertiliser into our Super Booster just like our N-Phoska + TE, or you use Super Booster or Super Growth and follow it with your own NPK`s, it doesn`t matter. Getting part of your nutrient requirements applied via organics reduces both the environmental risk, and the productivity loss risk by keeping more of your precious nitrogen right where you put it in the first place. 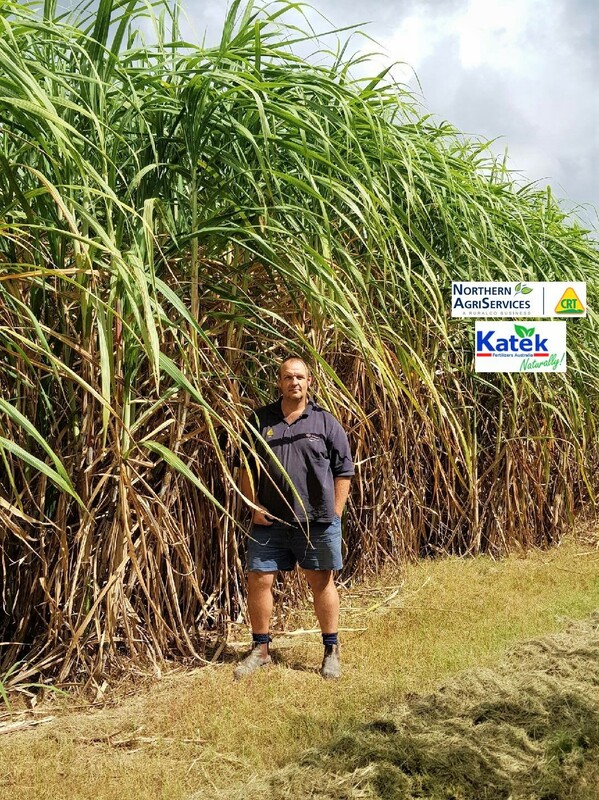 His local store Northern Agriservices Mackay were more than happy to point him in the right direction of Katek Fertilizers and the results speak for themselves! If you’re interested in this product please contact Andrew Weeks 0427 223 307 & he will be more than happy answer all your enquiries.